What’s a Better Choice for My Floors – Engineered or Solid Hardwood? General Contractor, or Professional Installer? 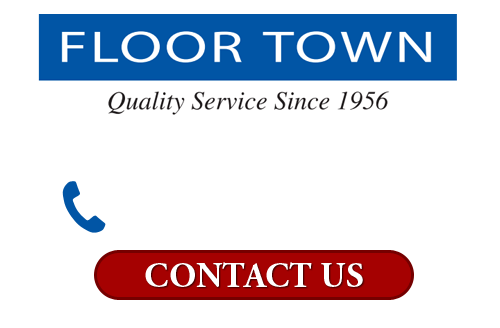 If you need advice from a professional flooring services in New Jersey, please call Floor Town at 201-261-8848 or complete our online request form.